Taiwanese gadget maker HTC, once dubbed “the hottest tech outfit you never heard of”, has had a tough time of it during the first three months of the year. This week the vendor reported a 30 per cent drop in first quarter net profit to NT$4.89bn (Eur109m) from NT$6.94bn in the same period last year. Total revenues for the period also fell to NT$31.59bn, from NT$32.7bn a year ago. 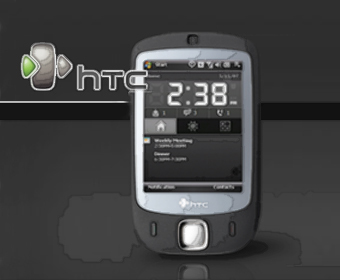 HTC, which has made a name for itself as a white label handset manufacturer, as well as maker of the first ever Android-based handset – the T-Mobile G1 – was the only company to come out with a solid addition to the Android portfolio in Barcelona this year in the shape of the Magic handset. However, it seems like strong sellers such as the G1 and Windows-based devices like the Touch and Touch Diamond have been unable to buoy HTC’s profits. The company said the shortfall in revenue is mainly attributed to certain new product shipments delayed to April. However, the company maintains the view of double digits growth this year.